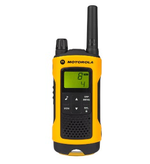 What is the range of this radio type? This is dependant upon where the radios are used. The coverage distance quoted on brochures is for clear line of sight. This distance is reduced by obstructions such as buildings, terrain and folliage. If you are unsure about the coverage and if a radio type is suitable please call us and speak to one of our advisors who will offer unbiased and performance based advice. 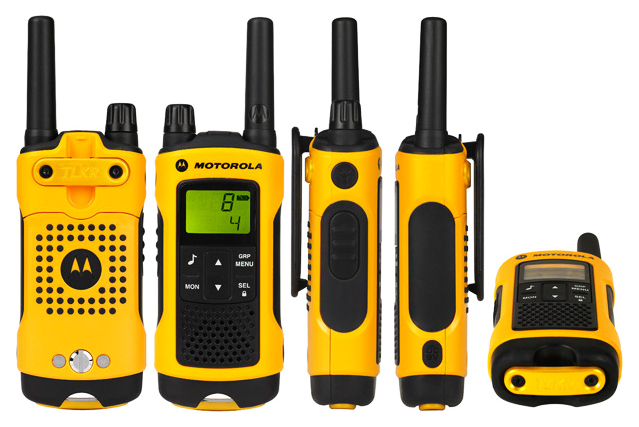 How many hand portables can talk to one another? 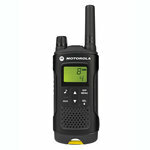 The minimum number is two and there is no maximum as long as the radios are in range and on the same channel. All of the unlicensed radio types can be used in most European countries. Dependant on usage the typical battery life is 8-12 hours. 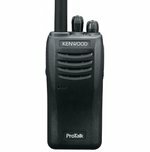 Unlicenced (PMR446) two way radio equipment often offers a cheaper and more flexible alternative to licenced two way radio equipment. 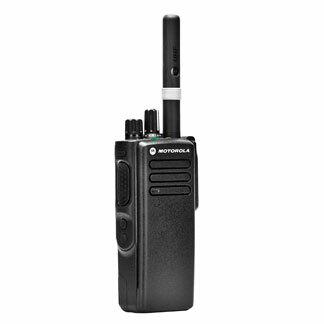 Licence exempt equipment eliminates the need for a licence, and offers ‘hassle free’ two-way radio communication. 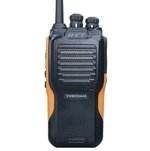 All manufacturers of licence exempt radio equipment are compatible and can be used throughout Europe. 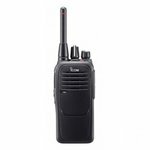 Like other two-way radio products there are a variety of makes and models available. These are divided into leisure and business use. We can assist you in choosing the most suitable type for your requirements. 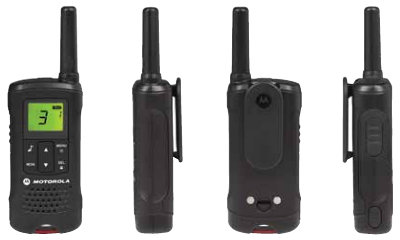 Leisure two way radios are ideal for family, sporting and recreational trips and activities. They are lightweight, compact, and simple to use. Often with a dual charger and rechargeable batteries, these hand portables are suitable for activities such as hiking, horse riding, cycling, and holidaying to name a few. 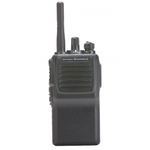 Business two way hand portables have the same power output as leisure radios but their build quality provides a more robust and durable product that can be used in business, commercial and industrial applications. Manufacturer components are available for a number of the models making them servicable rather than consumable. 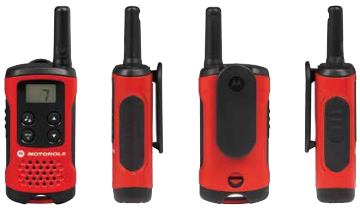 They sometimes offer a more flexible solution to licenced two way radio products. 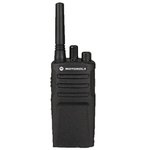 Rugged and durable with spare parts available making this radio fully servicable. A very popular choice in the licence exempt range. 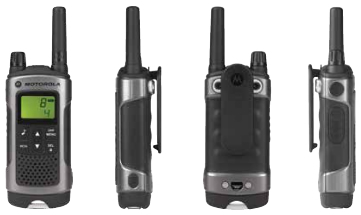 Following on from the success of the discontinued XTN range, Motorola have launched the XT series - the 420 being the non-display version. The display version of the XT series. 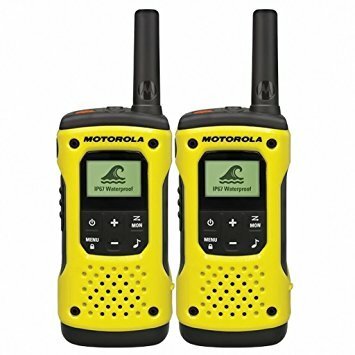 These radios have undergone accelerated life testing with up to five years of simulation for vibration, blowing rain, salt fog, blowing dust, shock and temperature. 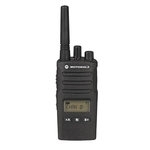 An economical licence free radio providing long lasting performance and reliability. Compact and rugged in design. 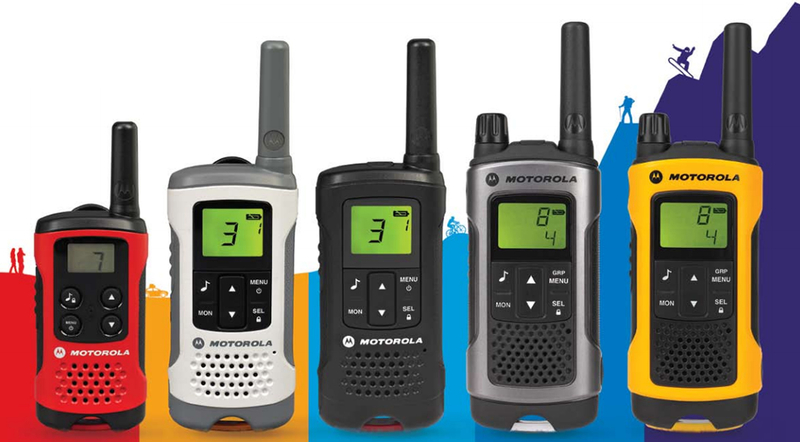 Outstanding audio quality, high performance and strong commercial build make the F29SR the ideal licence free radio. 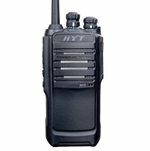 Has a light-weight but exceptionally strong body allowing it to be carried about easily and to survive harsh conditions, and the advanced sound technology betters the audio quality during your communication. 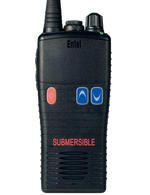 This non display version radio is submersible to IP68 standard rating making it ideal for any type of environment. It also has a number of optional features such as Bluetooth and VOX. 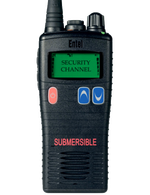 This display version radio is submersible to IP68 standard rating making it ideal for any type of environment. It also has a number of optional features such as Bluetooth and VOX.